RAPUNZEL & PIE : Study break! Happy tunes, happy times. 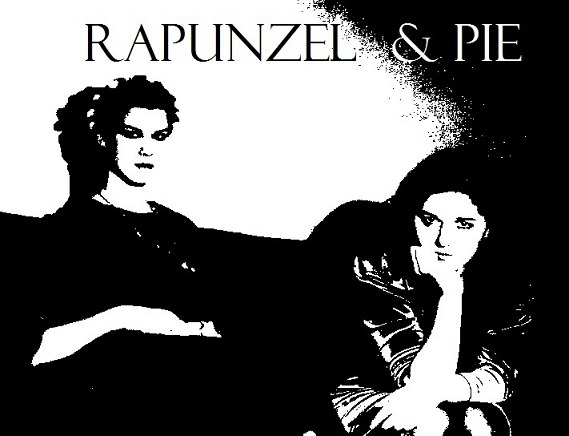 from Rapunzel\u0026Pie on 8tracks.